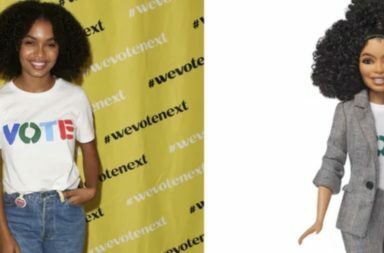 We can’t get enough of Yara Shahidi! 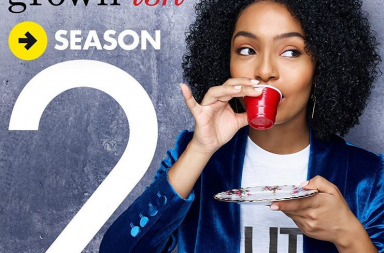 She is killing it in grown-ish and let’s face it… she’s gorgeous! 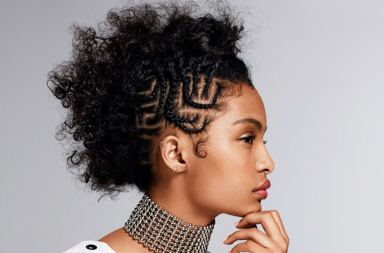 According to Deadline, Yara Shahidi is currently in talks to star in leading role of a possible film adaptation of The Sun Is Also A Star. The book was originally penned by author Nicola Yoon novel and centers on a teenage daughter of immigrant parents who falls in love with a boy 12 hours before her family is set to be deported to Jamaica. Girls Trip writer Tracy Oliver will write the film adaptation.